Here are a few ideas that we found that might help as your family gathers together for the Thanksgiving holiday. Activity Idea: Thanksgiving Finger Puzzle. Click here for the website and more details. 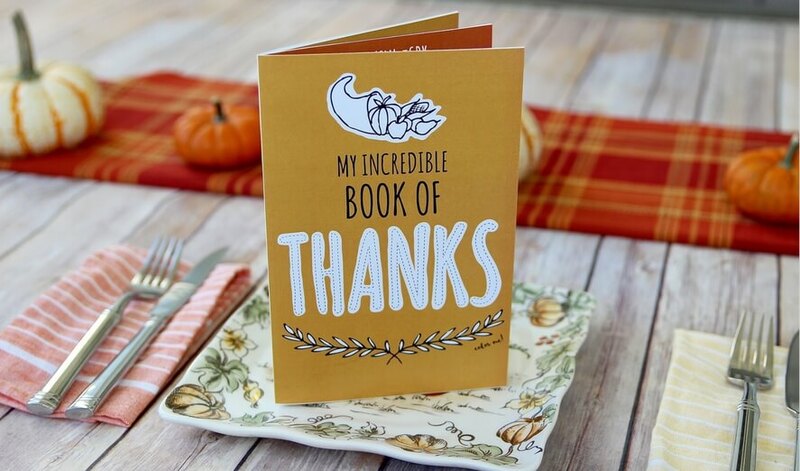 Free printable Thanksgiving Gratitude Booklet. Click here for the website and more details. The Gratitude Game Pick-Up Sticks. Click here for the website and more details. Be reminded too, that Advent starts on December 2, so you may want to also incorporate an activity post-turkey that moves into the special time we begin the Christian calendar and prepare to celebrate the Incarnation. One of many way to make an Advent wreath to help us count our way to Christmastime. The meaning of Advent and the fairly young tradition of the Advent wreath.